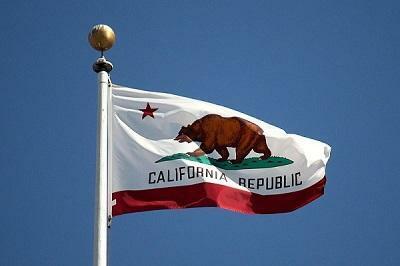 Last November, California voters approved a ballot measure to legalize marijuana. Now, the state's lawmakers are formally calling on the federal government to reclassify cannabis. "The Legislature urges the Congress of the United States to pass a law to reschedule marijuana or cannabis and its derivatives from a Schedule I drug to an alternative schedule, therefore allowing the legal research and development of marijuana or cannabis for medical use," reads a joint resolution approved by the California Assembly on Thursday with a vote of 60 to 10. The Controlled Substance Act's Schedule I -- the most restrictive category -- is supposed to be reserved for drugs with no medical value and a high potential for abuse.